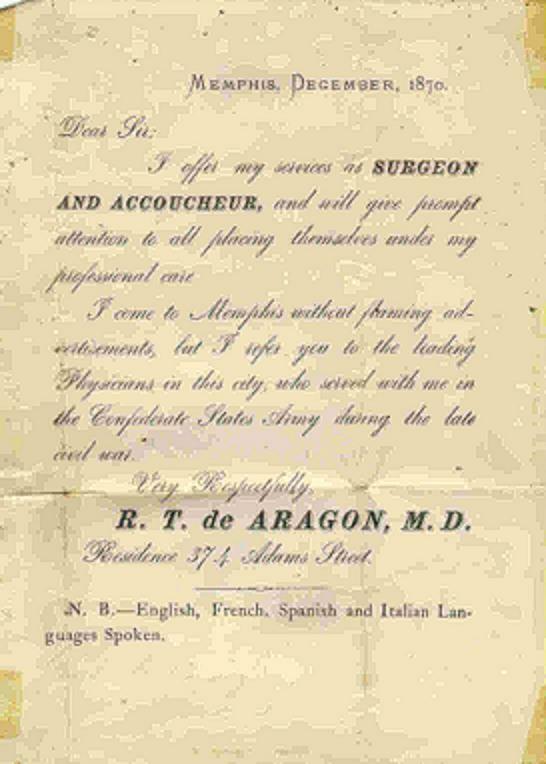 Author’s Note: I am going to be presenting a series on Major Ramon T. de Aragon, an immigrant from Cuba who settled in West Tennessee and became a regimental surgeon in the Confederate Army of Tennessee. During his administration, President James K. Polk acquired more territory for the United States of America than any of his predecessors. His last year in office, 1849, Polk turned his eye toward the island of Cuba, at that time the property of Spain. He attempted to purchase Cuba from Spain, but his offer was turned down flat. The rapid growth of the United States created a problem in that the balance of power in Congress became divided between the Northern and Southern regions of the country. The economic and social needs as well as goals of the Southern states were different from those of the North and their representation in Washington was speedily shrinking with the rapid influx of immigrants into the Northeast. The possible annexation of Cuba became an important issue as she would achieve statehood on the side of the South and strengthen the position of the Southern states in Congress. A number of independence groups sprang up in Cuba during the 1840’s but faced strong resistance from the Spanish government. Several Cuban revolutionaries fled to the U. S. and attempted to promote their cause “in abstensia”. One such group, the “Havana Club”, was located in New York and attempted to raise support for an invasion of the island to liberate her from Spanish rule. In May, 1850 and again in August, 1851, a Cuban exile named Narcisso Lopez led two expeditions onto Cuban soil at the head of a group of men called “Filibusters”. Both attempts resulted in defeat and in the latter, Lopez himself was captured and executed. As a result of these actions, a number of Cubans, many of prominent families, were forced to flee and as with earlier refugees, chose to come to the United States. Some went to the Northeast, but a number chose to enter the country through the port of New Orleans. It was during this period that Ramon T. De Aragon first appeared in this country when he married Elizabeth Virginia Dyer in Fayette County, Tennessee on June 21, 1854. De Aragon was born on the island of Cuba, to parents of Spanish birth, about the year 1831. He and his new wife made their home in the hotel owned by his wife’s mother, Elizabeth Dyer, in Moscow, Tennessee. 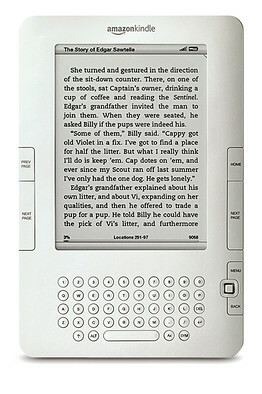 In 1855, they had a daughter, whom they named Louisa. They were living peacefully in Moscow when once again, De Aragon found himself in the midst of a civil insurrection. 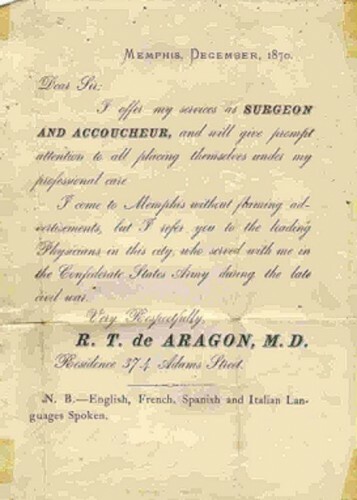 Major R.T. de Aragon opened a medical practice in postwar Memphis, Tennessee. The state of South Carolina, unable to reconcile to increasing differences with the government of the United States, declared on December 20, 1860 … “that the union now subsisting between South Carolina and other States under the name of ““The United States of America”“ is hereby dissolved.” The states of Mississippi, Florida, Alabama, Georgia, Louisiana, and Texas followed suit by the spring of 1861. At the invitation of Alabama, delegates of those states met in Montgomery and on February 8 adopted a provisional constitution forming a new country. Jefferson Davis of Mississippi was elected president of the provisional government and took the oath of office on February 18.
. . .“ the city of Memphis has hereby seceded from the late United States forever – that she places herself under the government of the Confederate States and will respond to any call for aid from him (Davis)”. 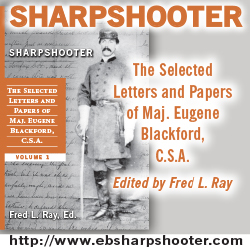 Events began to move swiftly as there was great concern that the Federals were planning to concentrate forces at Cairo, Illinois and use it as a demarcation point for an invasion down the Mississippi River corridor. The goal would be to split the South and the city of Memphis lay directly in their path. There was a constant flow of communication between Governor Harris and the Confederate government at Montgomery. Gideon Pillow, a successful Tennessee attorney and planter, became the unofficial liaison between Nashville and Montgomery. Pillow, a veteran of the Mexican War, was held in some esteem by Governor Harris and ranked high in the Democratic Party. He put himself to the task of organizing the defense of West Tennessee and on April 20, the Memphis Daily Appeal published an open letter, written by Pillow, calling for volunteers. Leroy Pope, Confederate Secretary of War, conferred that same week with both Pillow and Harris asking permission to erect a battery of artillery at Memphis; intended as one of four to be placed on the Mississippi River to guard against the expected invasion “to burn our cities and devastate our country”. Both Pillow and Harris sent several requests for weapons during the last weeks of April. Pillow, in a dispatch to Pope, claimed that he had twenty-five thousand volunteers and could bring fifty thousand to the field if the Confederate Government could supply the arms. On April 23, Pope received dispatches from Governor Harris and other elected officials in states along the Mississippi that Union troops were rapidly concentrating at Cairo and that over ten thousand were expected. Colonel Marcus J. Wright was ordered by Governor Harris to proceed with his battalion and the 154th Tennessee Militia to some point above Memphis. Wright arrived at the town of Randolph, along with the 154th and Steubans Artillery, on April 24. On May 6, 1861, President Jefferson Davis signed the bill declaring that a state of war existed between the United States and the Confederate States of America. Robert was born in Mississippi, but spent most of his childhood in Grand Junction, TN. Grand Junction is close to Shiloh battlefield and Robert grew up exploring the park on family outings. His area of knowledge is the Western Theatre, although he has lived in Louisiana for twelve years now and has learned a bit about the Red River Campaign. Robert currently works as a law enforcement officer. He and his wife live in Central Louisiana. He has studied the Civil War for the past 50 years and is the author of DE ARAGON - The Chronicle of a Confederate Surgeon, an account of his ancestor in the Army of Tennessee. Announcement: DE ARAGON, the Chronicle of a Confederate Surgeon is now available in paperback as well as the Kindle version. Robert M. has written 19 intriguing articles.